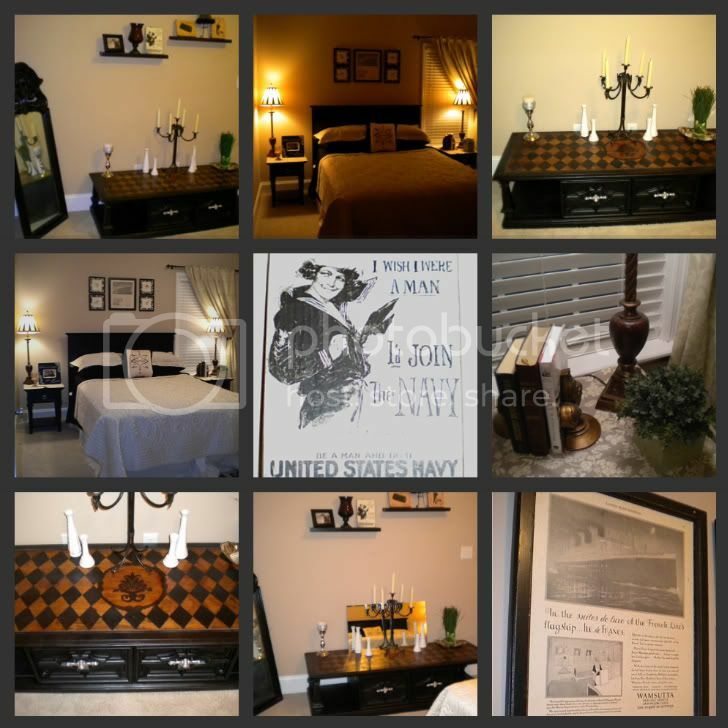 Lovely collage of your guestroom! It looks so stylish but also cosy! I am sure your guests found it comfortable and sleep very well there. I'd love to stay in such a beautiful room, I'm sure your future guests will love it. Your mosaic is lovely and the room is stunning. I love the guest room so warm and inviting! A great mosaic and nice looking room too! Welcome to Mosaic Monday. This is only my second time to post on it but I do enjoy it. What a warm and welcoming room for your guests. I am sure anyone would be very comfortable in that room. What fun you must have had putting this together! Nicely done! Kirsty what a beautiful guest room. Your guests will be ever so comfortable there. It is a beautiful guest room and a wonderful mosaic. Your guest room is beautiful and so is your mosaic! Beautiful Mosaic! I think you are natural! Fabulous mosaic post. I am just now learning to create the same. The photos also could stand on their own, each one very nice. Thanks for stopping by and saying hi. So glad that you like what I am doing for my bridal shower. Wait till you see what is coming up next. What a wonderful debut into Mosaic Monday, Kristy! You did a great job on the photos & an even greater job on transforming that coffee table!!! I am amazed & astounded at how beautiful it looks. I bet your Mom is too. Well done, Honey! Great work on your table transformation! I am sure your guests will appreciate it! How do you put the pics in that format?!? I love the colors of the guest room! Great job! And....your tablescape colors are fantastic! Your table is so neat! Awesome job! by the way, love your blog, I'm a new follower.